There’s no doubt that over time, any product or material is going to experience wear and tear. But that doesn’t mean that you can’t extend the shelf life of said items. 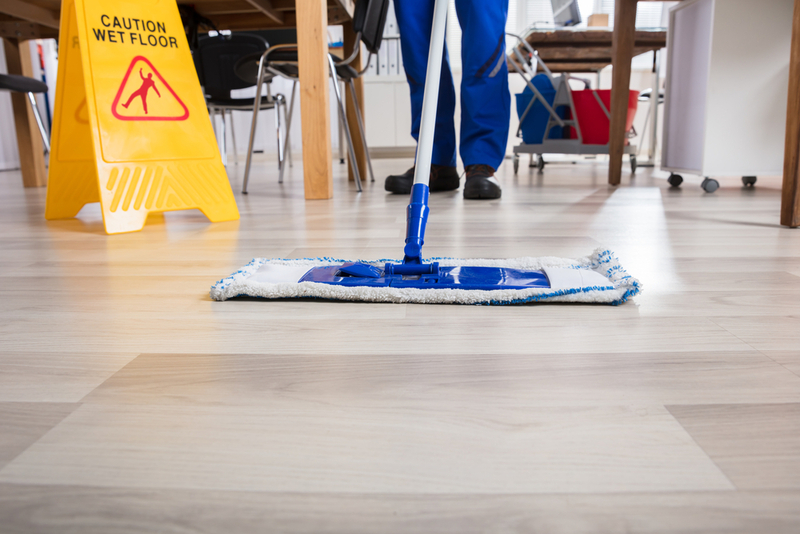 As individuals walk through your building, your floor will get scuffed, dirty and even damaged. With commercial floor mats providing a barrier between an individual’s shoe and your pristine floor, you can greatly increase how long your floors will last before you need to spend buckets of money replacing them. Dirt is inevitable. Every time someone opens your business’ doors, the elements are going to make their way into your business space. This is an obvious and known fact, but does that mean you want to remind your customers and employees of that with mud and dirt tracked everywhere throughout your establishment? Probably not. 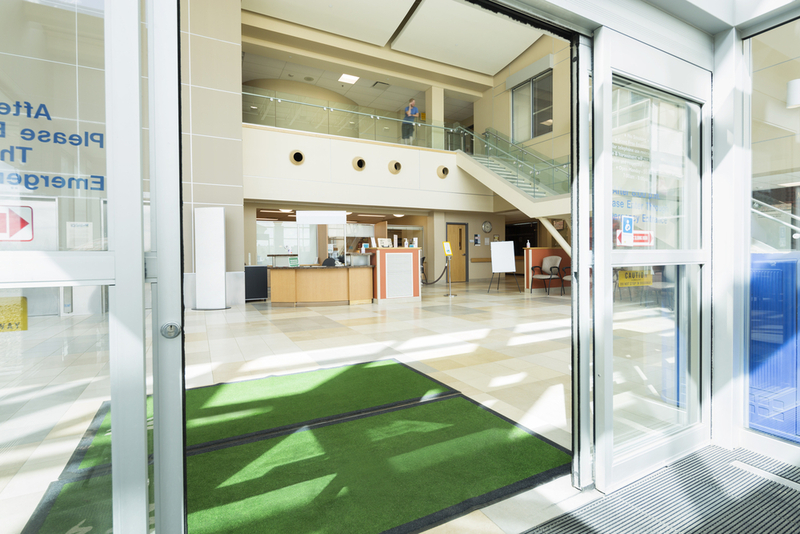 With commercial floor mats, not only at your entryway but throughout your business setting, you can trap dirt and grime right away, preventing it from spreading across your floor. This reason is probably the most important of all. 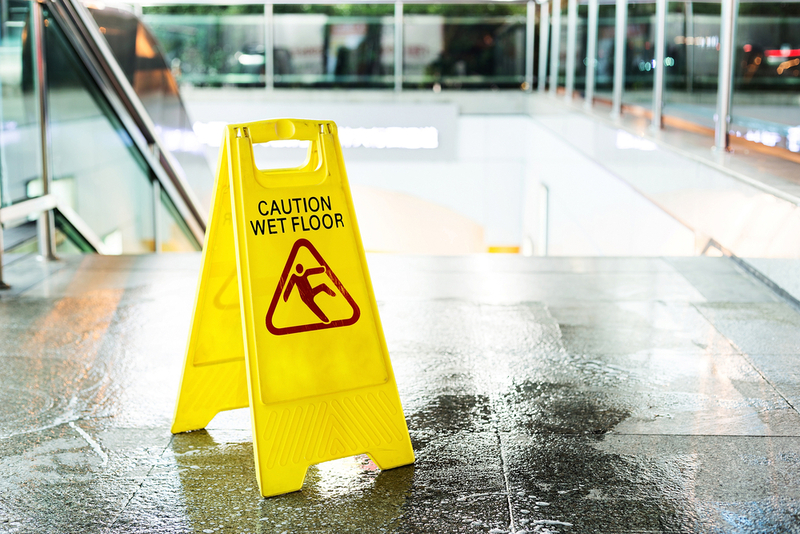 As a business owner, do you really want to deal with workers compensation claims and legal battles over a slip and fall accident that happened on your premises? Whether it’s water, oil or some other slippery element, if it’s on your floor, you’re posing a risk to anyone who enters your work space. 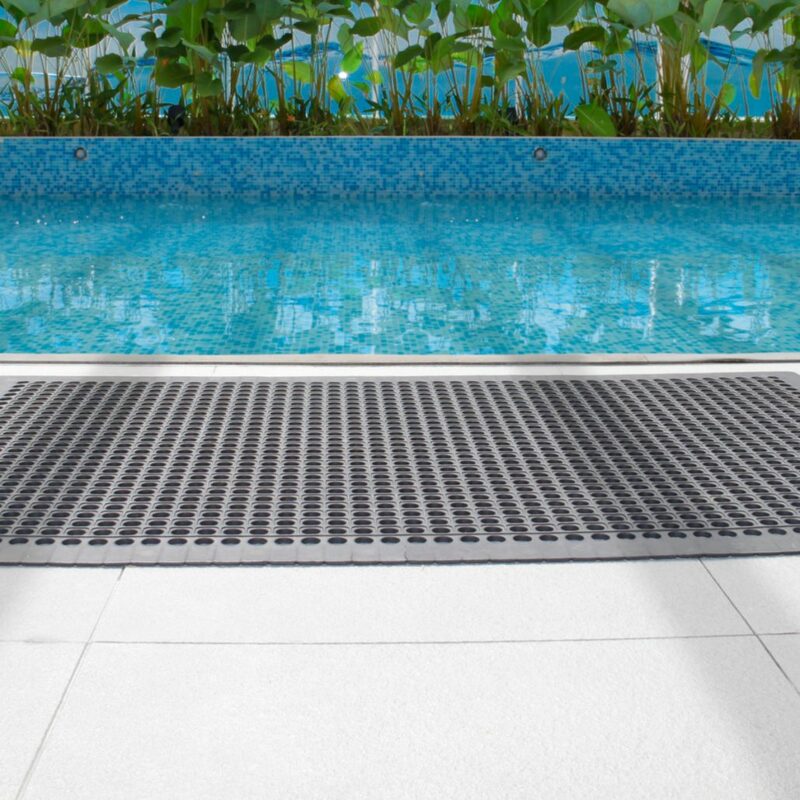 Special mats exist to prevent these accidents from happening in each area of your business, whether it’s the kitchen or the restroom. The addition of a floor mat to your business makes sense to help your business look professional, save on costs, and prevent legal issues. But not just any floor mat is going to help you achieve this list of benefits. You need high-quality mats that are specially made for your business’ particular needs. At NorthStar Mat Service, we consider ourselves the superheroes of the floor mat industry. And that’s because our commercial floor mats genuinely save businesses on a daily basis. Our primary focus is on floor mats. They’re not simply an extension of our services. We have everything under the sun when it comes to floor mat selection. Whether you need entrance, scraper, logo, anti-fatigue, kitchen, custom, cotton action, angle cut or restroom mats, we have the product for you. Give us a call today at 800-994-9797 to learn more about the types of commercial floor mats that can take your business to the next level.